As understanding grows, so too does the appreciation of a well-crafted and thoughtful narrative. 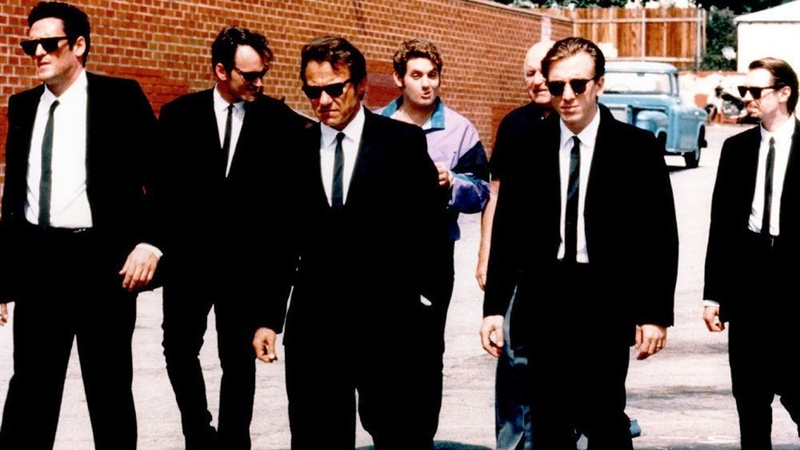 Twenty-five years since the debut of Tarantino’s directorial debut, Reservoir Dogs. Twenty-three years since the initial release of the Dramatica theory of story. More than two decades of study and research into the complex fabric of narrative results in a greater understanding of what makes this film so great. 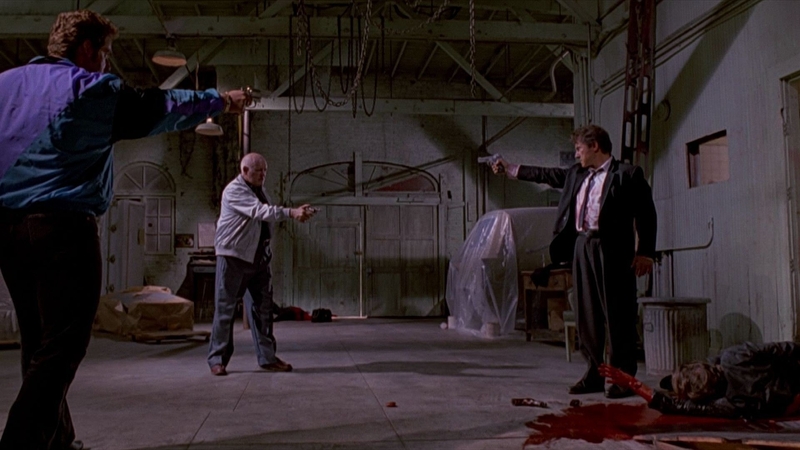 The official Dramatica analysis of Reservoir Dogs is wrong. 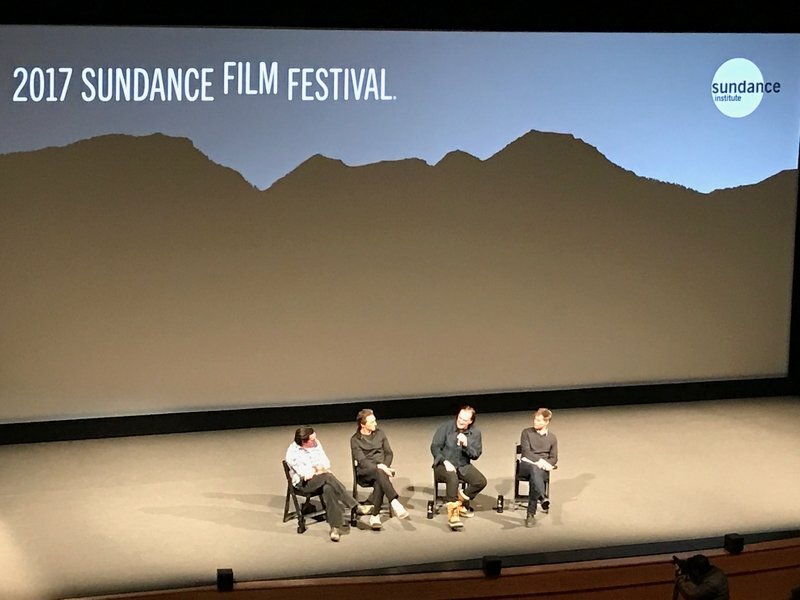 During the 2017 Sundance Film Festival last week, I attended a special screening of the heist classic in Park City, Utah. Featuring a brand new 35mm print and followed by an extended QnA with not only director Quentin Tarantino and producer Lawrence Bender, but also Mr. Blonde Michael Madsen himself, the event reignited my passion for great storytelling and filmmaking. Reaching for my phone quickly after, I dialed up the official Dramatica analysis of Reservoir Dogs to look over the story dynamics and deep narrative structure. I love challenging myself to figure out exactly where the key points of conflict emanate within a great story. Imagine my concern when I read that the Overall Story Issue was Self-Interest and the Overall Story Problem Pursuit. When and where do selfish motives instigate conflict in this film? If anything, the underlying theme of the film is paranoia and suspicion. Does this look like a Problem of Pursuit? Or is it more an Overall Story Problem of Support? By standing off against Joe (Lawrence Tierney) Mr. White (Harvey Keitel) is saying I’m on Mr. Orange’s side. Shoot him and I shoot you. By aiming his pistol at Mr. White, “Nice Guy” Eddie (Chris Penn) is saying That’s my dad. You shoot Joe, I shoot you. By continuing to point his gun at the fallen Mr. Orange (Tim Roth), Joe is saying This guy is a cop. He supports the other side. That’s calling out a problem with Attitude, not Self-Interest. Selecting this key story point over Pursuit resets the entire storyform. Instead of a Relationship Story Issue of Commitment, we now identify Obligation as the central issue between Mr. White and Mr. Orange. White feels obligated to take care of White and get him to a hospital. If you’re through givin’ me your amateur opinion, lie back and listen. I’m takin’ you back to the rendezvous, Joe’s gonna get you a doctor…the doctor’s gonna fix you up and…you’re gonna be okay. In reference to the father/son dynamic between Mr. White and Mr. Orange, Tarantino admitted to realizing the substance of their relationship after writing the screenplay. A facilitator in the Sundance Directors Lab suggested the young director go through the script and jot down the subtext for every line of dialogue. It was during this process that he exhumed the father/son dynamic between White and Orange and even between Joe and White. Tarantino found the process quite illuminating and productive—and then never wanted to do anything like it ever again! …which obviously worked great for him. However, it doesn’t discount the reality that the reason over 1200 braved sub-zero weather to stand outside in anticipation of Reservoir Dogs was because there was a substantial Relationship Story Throughline for them to grab onto and make their own. The simple heist film paid attention to both the head-line and the heart-line. 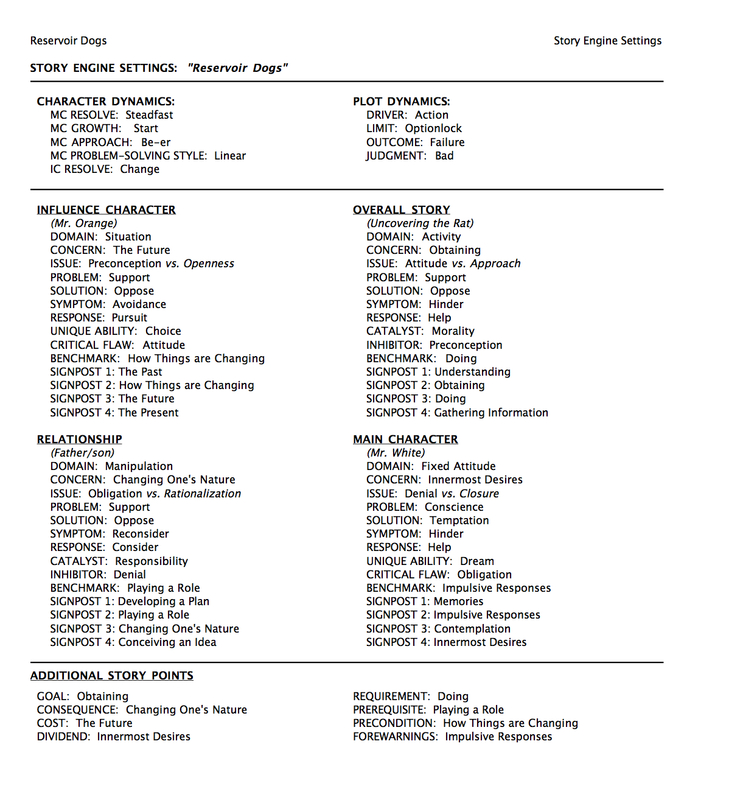 Complete stories require Four Throughlines: Overall Story, Main Character, Influence Character, and Relationship Story. Reservoir Dogs survives, and elevates itself above and beyond other heist films because it supplies all four of these Throughlines. Whether Tarantino likes it or not. Mr. White a Be-er? Definitely. Remember that Dramatica sees the Main Character Throughline as separate from the character’s role in the Overall Story Throughline . Without a doubt, Mr. White participates externally in the Activity Overall Story Throughine. When it comes to his own personal issues—problems and conflicts that he takes with him into any story—it is this unspoken code that he stands by without fail. This gives Mr. White a Main Character Problem of Conscience instead of Help. If anything is driving White to do the things he does, it is this sense of doing what is right by Orange. He is motivated to Help in the Overall Story Throughline but the true downfall in his personal Throughline comes from this sense of conscience. His Growth as a Steadfast character is to get everyone else to Start thinking with a level head. The storyform also grants him a Main Character Issue of Denial which further plays into the idea that White simply has a hard time letting go of those things he believes in (Main Character Throughline in Fixed Attitude ). This also places Orange in a Situation with an Influence Character Concern of The Future . How else would you describe someone bleeding out on a warehouse floor, unable to even move? The impact and conflict that Orange instills on everyone else around him stems from this external Situation he simply can’t escape. And it challenges White to grow and battle against his Conscience. Orange eventually reveals his allegiance (Influence Character Solution of Oppose and Influence Character Resolve of Changed) which destroys the father/son relationship between he and White (Relationship Story Solution of Oppose). This breakdown leaves White no other alternative than to Remain Steadfast and do what is right—shoot Mr. Orange in the face (Main Character Problem of Conscience). Narrative structure may be something found after the fact—after the writing and rewriting and after the accolades and box office success. Or it can be something found at the beginning and at the start of the journey. Writers can focus on getting the narrative first…they only need to know where to start looking.